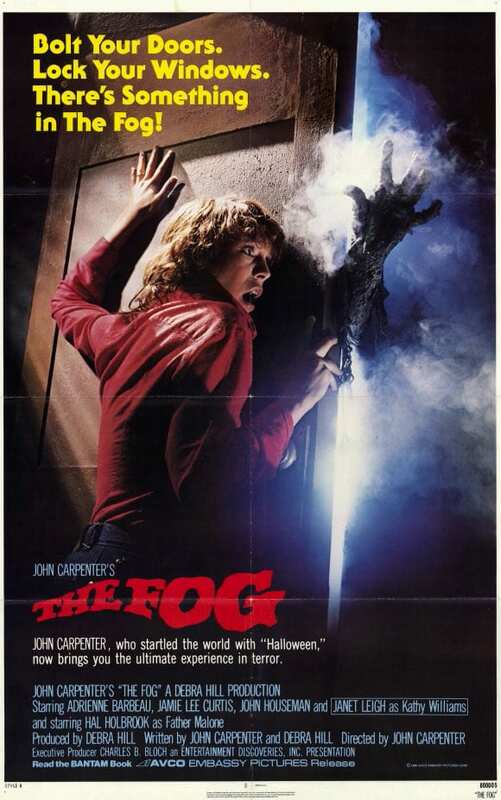 Inspired by a visit to Stonehenge where he saw an eerie mist on the horizon, John Carpenter (hot off his classic Halloween) developed this horror movie stew: Add three top-of-their-game scream queens, endless clouds of fog, and hundreds of dead pirate lepers coming to kill your grandma. The result? Another classic.